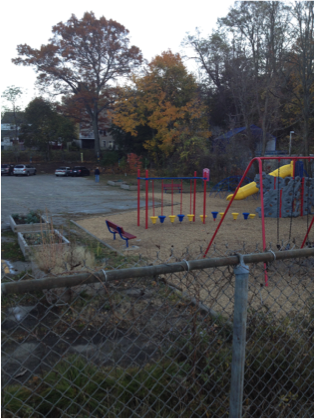 May Street School's playground is beautiful because it has been recently renovated. 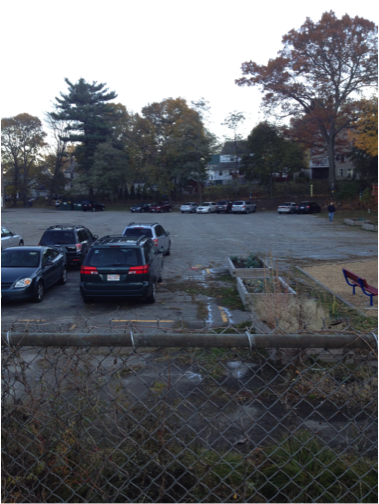 There is an area in the back of the school where the children enjoy playing kickball and football. Working for Worcester is planning to come in and paint lines on the asphalt in order for the kids to have designated playing areas. W4W is also installing a basketball hoop on the back wall of the building.